Are you looking for renowned Mackie sound quality in a portable, lightweight package but you've already invested beaucoups cash on pro-level power amps? Want to instantly upgrade the sound of your existing powered mixer or amplifier without breaking the bank? Good news for you, because our C300z 2-Way Portable Passive Loudspeakers put the superior clarity, wide dispersion, and legendary ergonomics of the SRM Series within reach of any serious musician, DJ, or small club. 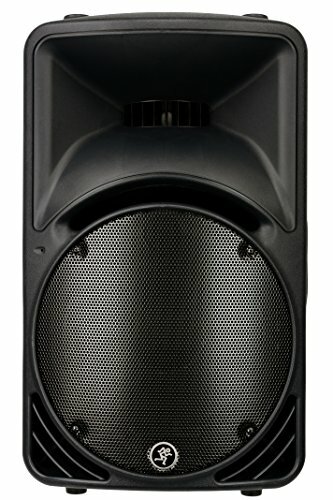 These compact-yet-loud speakers can be pole-mounted for use as a small full-range PA system, combined with subwoofers as needed, and even employed as high-quality passive floor monitors.